Added on January 19, 2015 by sage hammond. Congratulations to Stephanie and Jonathan!!! 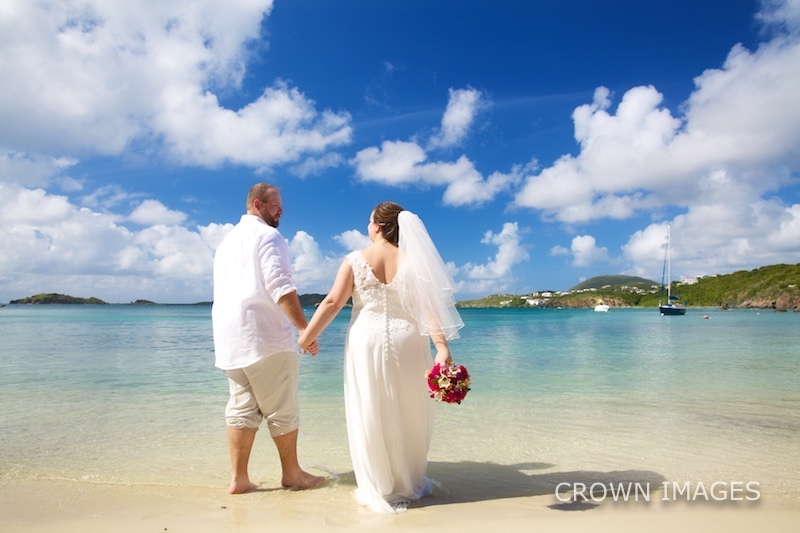 They exchanged their wedding vows during the morning at Secret Harbour Beach Resort. PS Here are more wedding photos from this resort.